Hey, everybody. 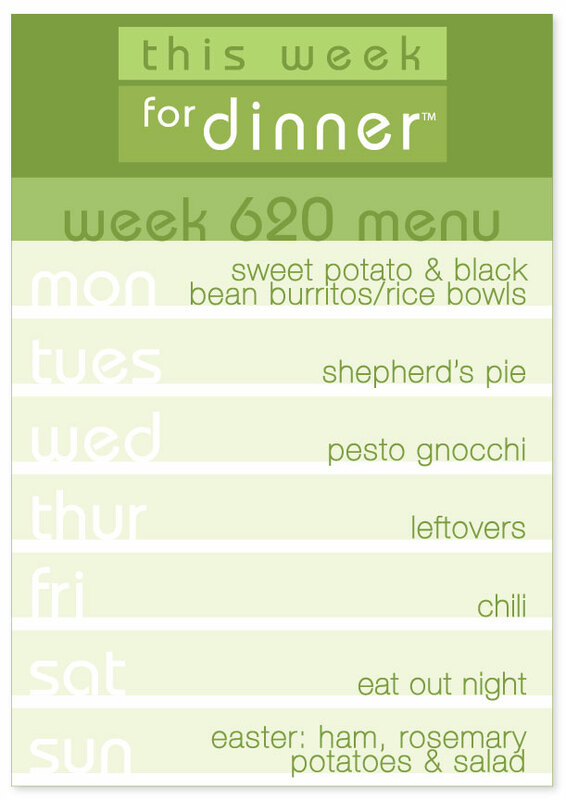 Time for some weekly meal planning! – Easter Sunday! Ham, crispy rosemary roast potatoes, and spinach strawberry salad. Homemade rolls, too! Please pretty please share your own meal plans in the comments below! They are such a help every week for me and I know for others, too! Thank you and have a great week!